Flow Line manufactures resilient ball valves, check valves, resilient seated butterfly valves, and valve automation in the US. Flow Line is a solid choice over many competitors in this market place. 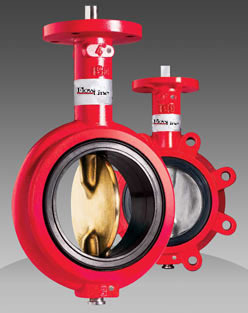 Mead O’Brien maintains an inventory of Flow Line butterfly valves and has the versatility and ability to automate the valves quickly to meet our customers needs.